The Simulation-to-Flight 1 (STF-1) team has been making significant progress since the last blog post. 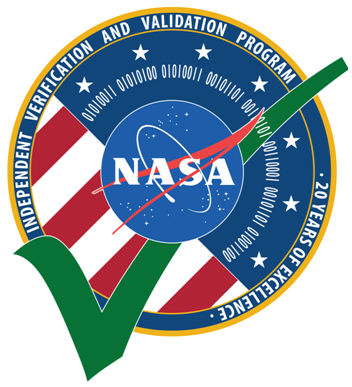 As per the primary mission objective, some software only simulators have been developed and are currently released as version 1 of NOS3, or the NASA Operational Simulator for Small Satellites. These simulators will aid in flight software development that is currently underway. The current focus is on developing the core applications that will drive the mission. This development phase will last for approximately three months before integration and testing begins. The clean-room that will be used by STF-1 has been completed and is ready to accept components that have already started arriving. Below is a picture of the cleanroom ready for the ribbon cutting ceremony here in the coming weeks. The components have already been arriving and are nearly ready to begin testing. The science teams have already begun designing systems and PCBs that will perform the experiments. The current component status can be seen in the table below. 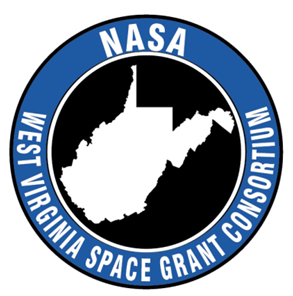 Each science team at WVU has been working diligently to meet the delivery date at the end of this year so that testing can begin. The anatomy of the spacecraft is depicted below. The chassis selected is the Innovative Solutions In Space three unit design. This allows for each unit, or cube, to be assembled independently before full spacecraft integration. The antenna is also specially designed to fit the chassis, depicted on what is actually the bottom of the spacecraft, even though it is on top in the picture. Having the antennas on the underside of the spacecraft allows for use of the extra space, nicknamed the tuna can due to its size, in the launcher to house the GPS antenna.